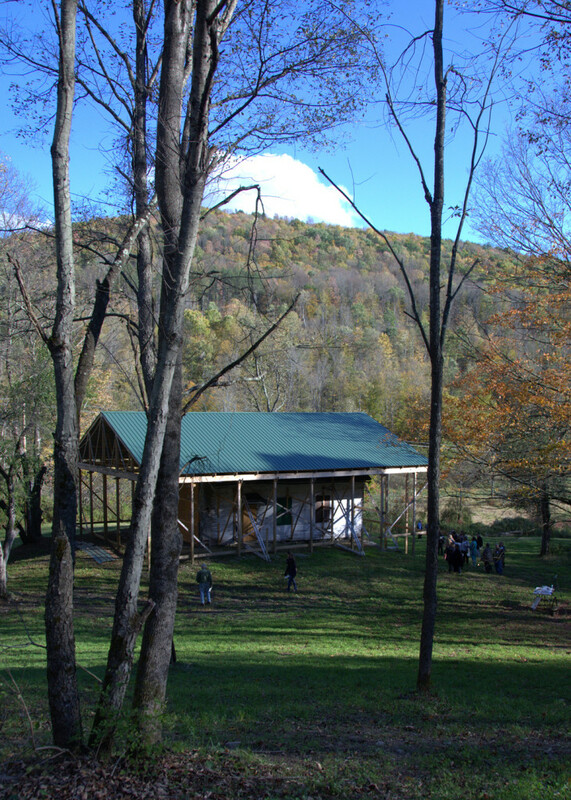 In September 2014, the Historian of the National Register of Historic Places, Edson H. Beall, authorized by the Director of the National Park Service, Jonathan B. Jarvis, announced that the Dennis Farm has been listed on the National Register of Historic Places, recognized as a site of national historical significance. The National Register of Historic Places is the nation’s official list of buildings, structures, objects, sites and districts worthy of preservation because of their significance in American History, architecture, archaeology, engineering, and culture. Authorized under the National Historic Preservation Act of 1966, the National Register recognizes sites of local, state and national significance, which have been documented and evaluated according to uniform standards criteria established by the National Park Service (NPS). Maintained by the NPS, the National Register of Historic Places recognizes the accomplishments of all people who have contributed to the history and heritage of the United States. 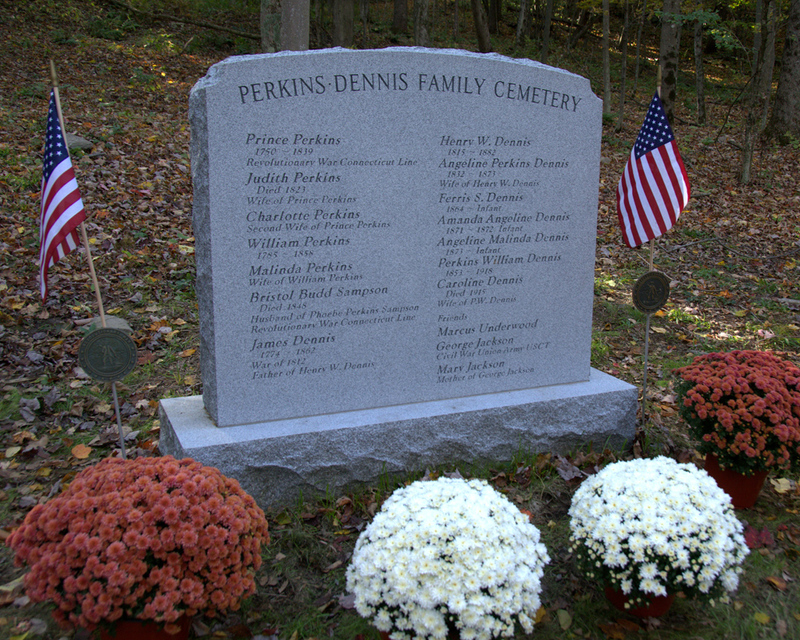 In listing the Dennis Farm on the NR, the National Park Service is honoring land that was cultivated by generations of the Perkins-Dennis family at a time in American History when the odds against free African Americans succeeding as independent, landowning farmers were tremendous and African American-owned farms in the rural North were rare.